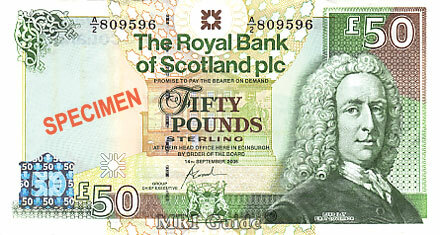 Alistair Carmichael, Liberal Democratic MP, has proposed that Scottish notes should be made “legal tender” in all parts of the United Kingdom. At present these may be refused outside of Scotland, even though any UK bank will accept them for deposit. However stores are not required to accept them in payment, and some, especially outside Central London, will refuse them.